At home my haircare routine is important to me. I’m a little vain when it comes to my hair, I admit. But when I travel, my haircare can often go out of the window. I forget, I’m having too much fun and simply don’t have the time. I was a little concerned about this with my trip to Mexico – the hot weather would potentially dry my hair out, which I didn’t want. So I tried out Palmer’s Coconut Oil Leave-In Conditioner. 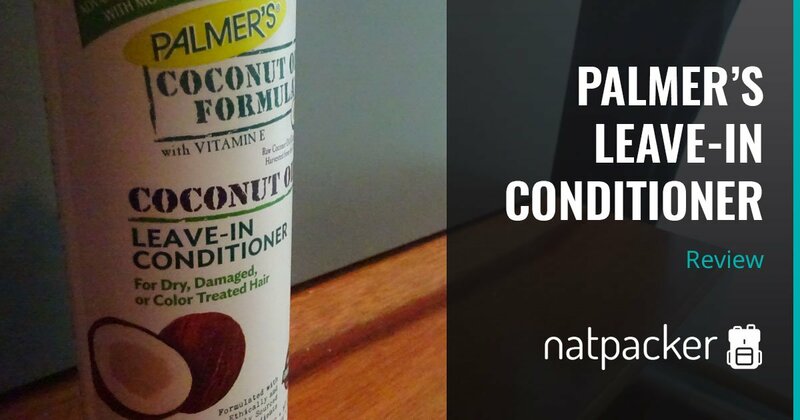 Disclaimer: I was gifted Palmer’s Coconut Oil Leave-In Conditioner in exchange for an unbiased and honest review. Therefore all opinions are my own. Palmer’s is part of the E.T. Browne Drug Company, which is the one of the oldest skin and hair care companies in the USA. The company headquarters are in New Jersey, where it has been for over fifty years. The introduction of the Palmer’s Cocoa Butter brand allowed the company to grow. The revolutionary formula helped the knowledge and the heritage of the company to grow. Now they have introduced skin care, hair care, lip care and pregnancy care. The aim of the brand is to supply customers high quality formulas at affordable prices. 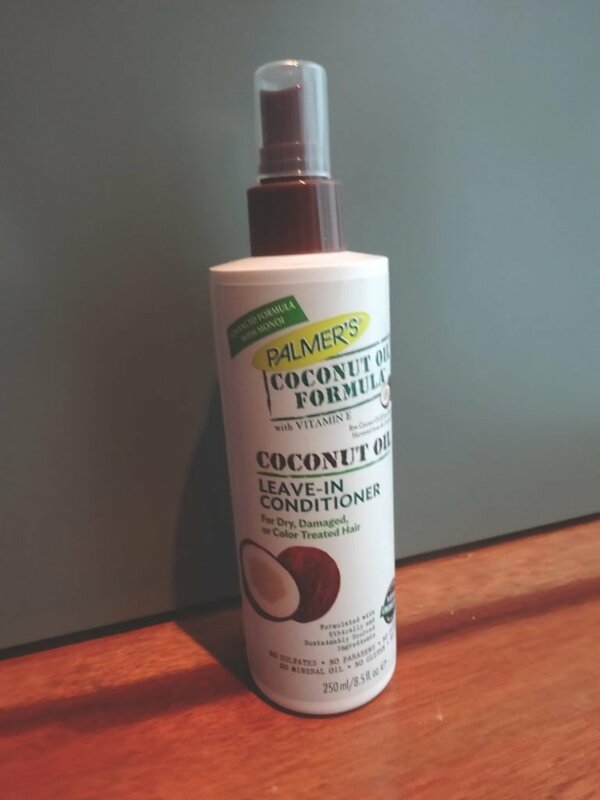 Palmer’s Leave-In Conditioner spray can be found in several of their ranges, such as olive oil, manuka and coconut oil. I received Palmer’s Coconut Oil Leave-In Conditioner, so I’ll tell you a little more about that one. 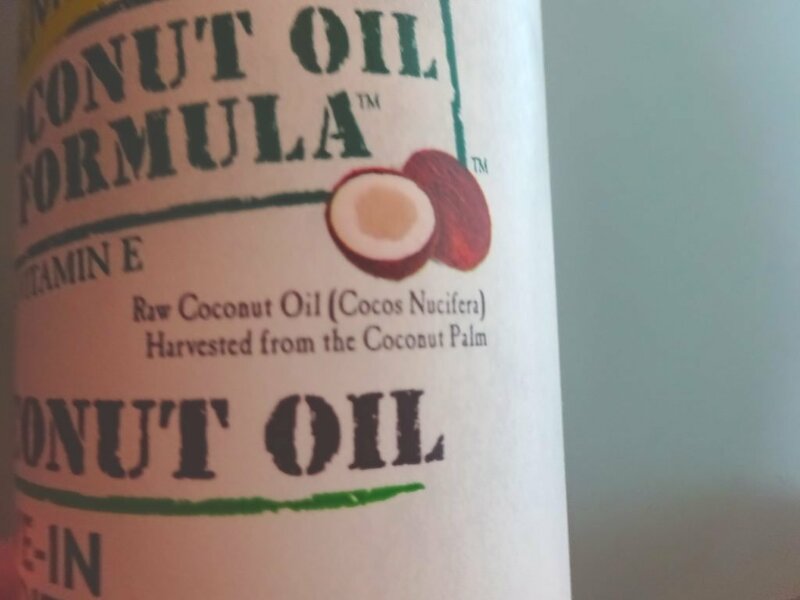 The conditioner has ethically and sustainably sourced coconut oil in the formula. The formula also includes Tahitian Monoȉ and is infused with Tiaré flower petals. These raw ingredients hydrate and repair damaged hair, as well as giving hair a great shine. The leave-in conditioner is also meant to detangle hair. Silk Amino Acid to detangle hair and smooth out frizz. When I used the leave-in conditioner spray, it was really simple. You simple spray it onto damp hair and comb through. It had a pretty much instant effect of detangling and making my hair feel smooth. However, my hair is generally quite healthy. Even after I’d finished the bottle, my hair didn’t dry out in the Mexican sun and heat, and I had quite a few months without the spray. So did it actually make a difference? I am unsure. In all honesty, the leave-in conditioner, did seem to do the job. My hair was untangled and smooth after use, but I am unsure how much of this was down to the conditioner. 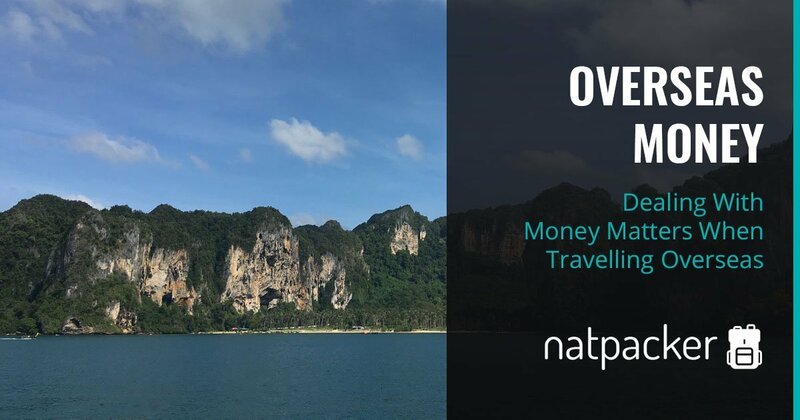 It was easy to use, but I wouldn’t say I was blown away by the product. Personally, this isn’t something I would use. I just thought I’d give it a go for once. Maybe if my hair wasn’t in as good health Palmer’s Leave-In Conditioner would’ve had more of an effect.